KP and Rohit have a huge fondness for the Wildlife. By now, we all know that Kevin Pietersen loves his cricket and he absolutely adores the Wildlife. KP who is born in South Africa has seen a lot of animals growing up and his fondness for them can be seen with his highly respectable initiatives to save and nurture them. KP has one such initiative for the Rhinoceroses, who are on the verge of extinction due to human nastiness and climatic changes, named "Save Our Rhinos Africa and India"
KP has been funding this charity and is looking for as much support from the cricketing world for more. He has found one such cricketer to help him, though as Rohit Sharma the current Indian international has come out in support of our Rhinos. Rohit too has often made his love for the wildlife clear on various platforms and has obviously taken a great liking for KP's initiative for such a noble cause. 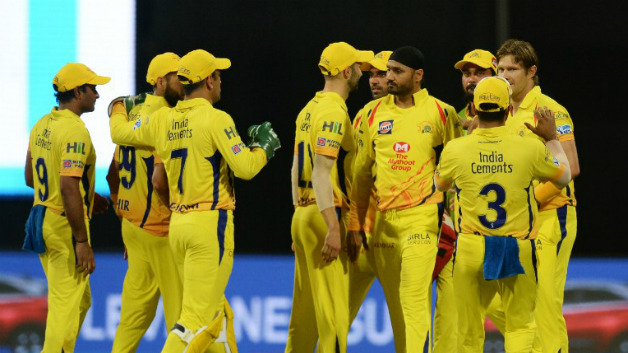 The biggest signal of the same can be seen from the fact that in the opening encounter of the IPL versus Chennai Super Kings, the Mumbai Indians captain Rohit Sharma came out opening the innings with a sticker of a Rhino on the back-bottom of his bat. 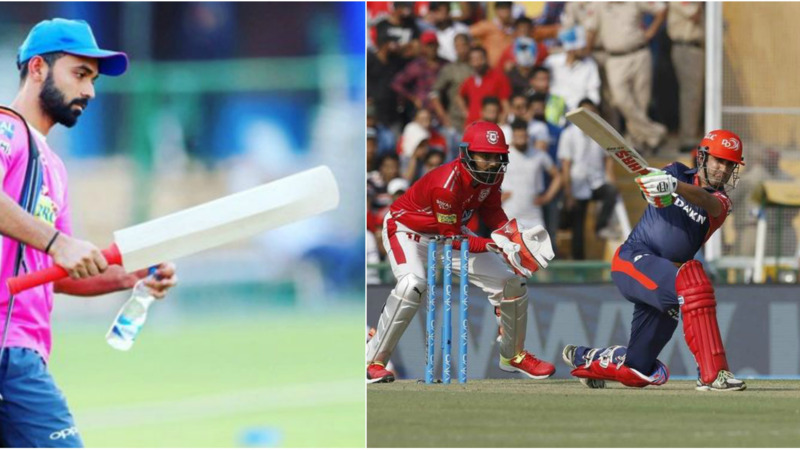 Rohit tweeted about batting for the cause of "SORAI", while KP also did the same. Mumbai lost the game in the end to Chennai Super Kings, but the gesture by the Mumbai Indians didn't go unnoticed. We need to protect our Wildlife and any initiative towards this must be welcomed and supported by one and all. Well done KP and Rohit.